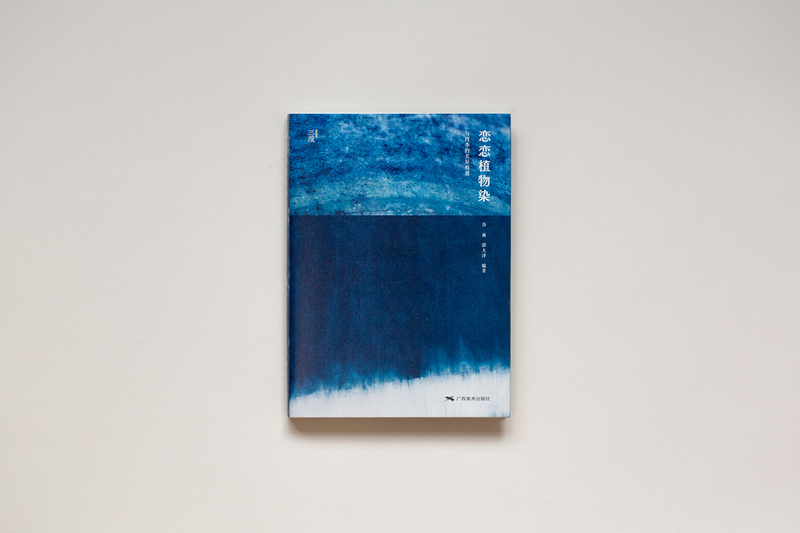 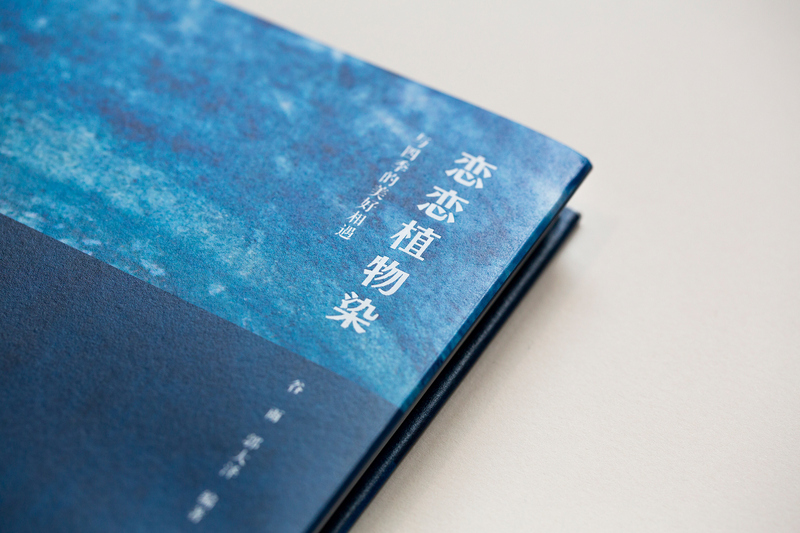 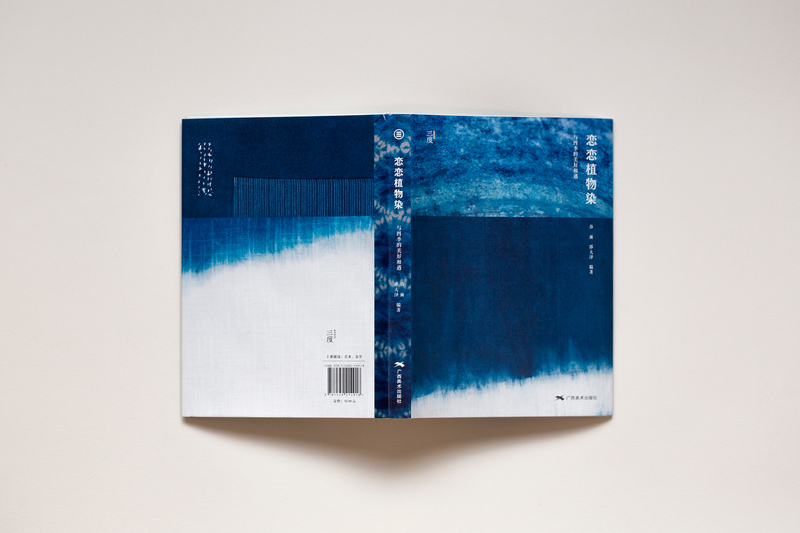 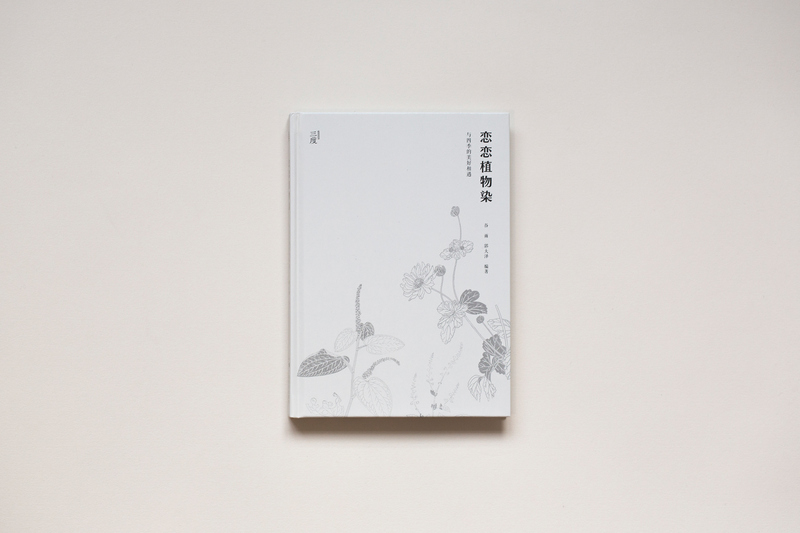 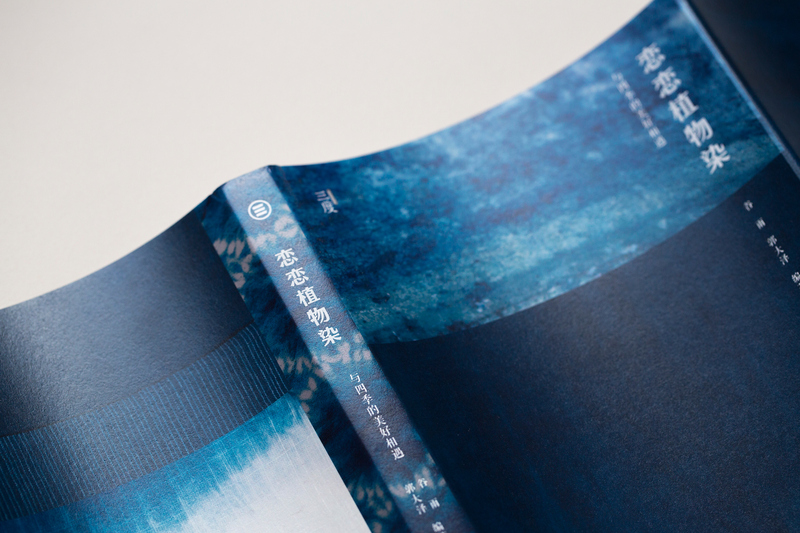 ‘Natural Dyes’ which was published by Sandu in 2016. 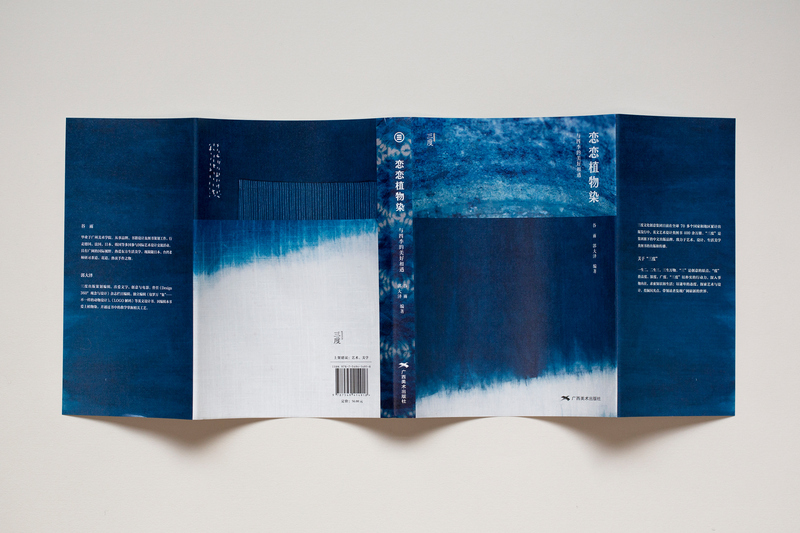 ‘Natural Dyes’ included 11 stories of natural dye artists from around the world, basic guide to dyeing fabric and the introduction of natural dyeing source. 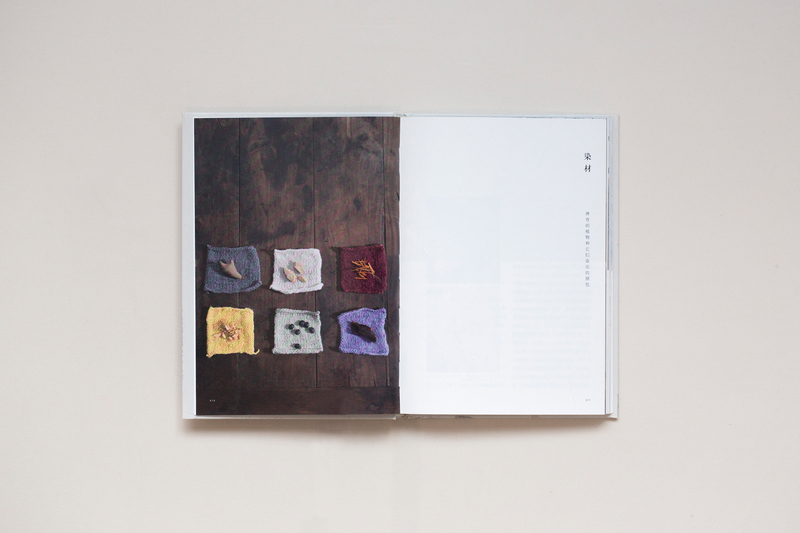 Natural Dyes which was published by Sandu in 2016. 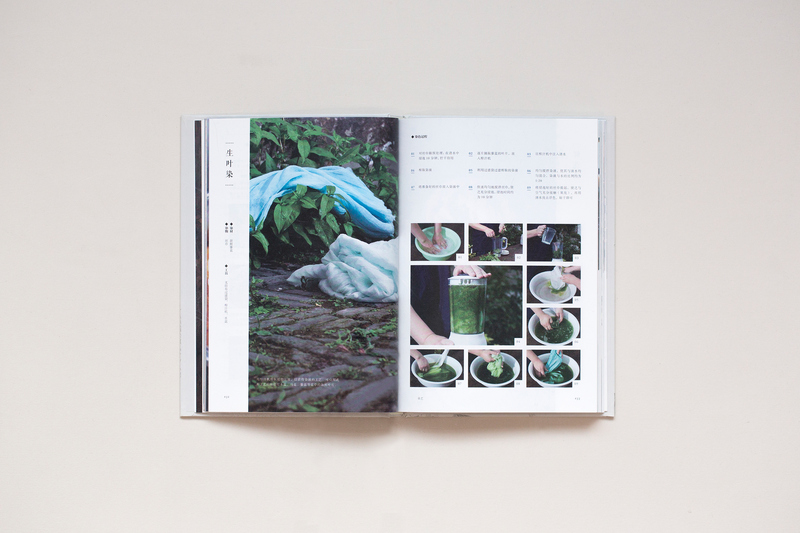 ‘Natural Dyes’ included 11 stories of natural dye artists from around the world, basic guide to dyeing fabric and the introduction of natural dyeing source.